13th Annual Winter Warmer Fest | Thirsty Dog Brewing Co. 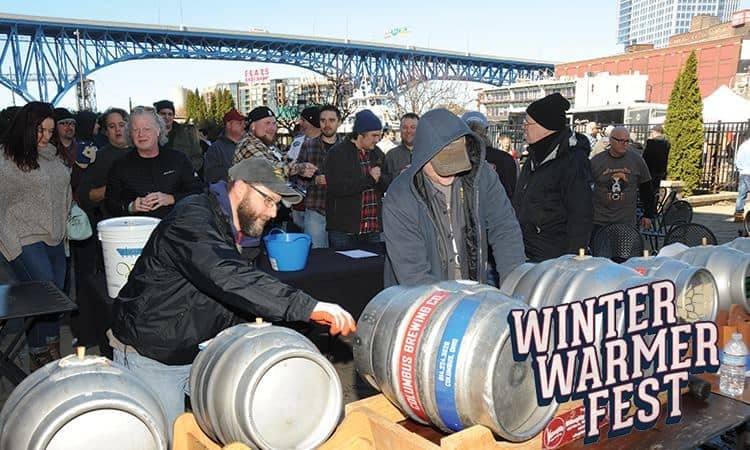 The Ohio Craft Brewers Association presents the 13th Annual Winter Warmer Fest, Cleveland’s favorite Ohio craft beer event! Fifty Ohio breweries will help to banish the frosty temperatures with their winter seasonal, limited edition and other popular beers at one of Cleveland’s most scenic venues, Windows on the River. Enjoy a spirited entrance courtesy of Black Sheep Pipes & Drums, plus live music throughout the event and food trucks on site.